The Ontario Human Rights Commission’s (OHC) paper “Policy on removing the ‘Canadian experience’ barrier” speaks to the challenges many New Canadians face when they are seeking employment. Citing careers in teaching, counselling, project management, medicine, customer service among others as those requiring Canadian experience. Opponents of the requirements will argue that it is discriminatory. However, this is too simple of an explanation. While there will be employers who use this as a reason to discount New Canadians others may doing so for some very valid reasons. Let’s take a look at both sides of this issue in a more balanced way. When I have looked at a resume and see an individual who has spent 5 years in English as A Second Language (ESL) classes and has never worked in Canada or been involved in any community service, this is a red flag for me. I ask myself: How much does this applicant contribute to their community? How integrated are they if their only responsibility is to go to school? Venturing out of the sterility of ESL classes and getting a paid survival job or helping out in the community makes you a richer person and a better prepared future employee. It shows engagement, flexibility, resourcefulness, adaptability, commitment and most of all contribution. These opportunities lead to practicing newly found English speaking skills in a more realistic setting. Canadian experience can be obtained in many ways. 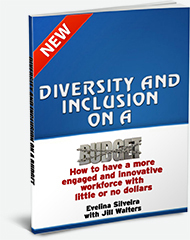 The reason why employers like to have it is because it is easier for employees to integrate into a Canadian workplace. It often means that New Canadians will have some understanding of the soft skills that are required to be successful. Requiring Canadian experience is not racist. Consider this. If those of us who were born in Canada and were hired to do a job in China, Saudi Arabia, India or other countries how long would we survive? Chances are unless we have a designated employee or mentor helping us out, we wouldn’t understand the workplace culture well enough to last. Canadian experience is a two-sided responsibility that the Ontario Human Rights Commission doesn’t understand. Both employers and applicants have responsibilities. If you cannot find work in your field, try to find any job. Believe it or not, you are learning and gaining new skills. When I think of all of the survival and student jobs I’ve done over the years, I learned a great deal of skills, some of which I use every day in my business. Listing a survival job on your resume is better than not having one at all. As I have mentioned to ESL students I have mentored in the past, use these opportunities to listen with both your ears and eyes. If you are observant there is much you can learn from any workplace experience. These days there are a lot of people working below their skill levels because of the high unemployment. Employers understand this and will look more positively on you than not working or volunteering at all. Volunteer in your professional associations where you will gain more contacts and networks. You’ll also learn more about how work is delegated, how different issues are handled and the latest information to make you more competitive in your field. You will certainly grow to understand the Canadian workplace landscape better and enhance your soft skills. Become part of your community. Backlash against immigrants is often related to the belief that immigrants are not integrating enough. There is so much need in your community and your skills are surely required. Research what causes interest you and get involved. While going to school each day to learn English is important, if you have been doing this for more than a couple of years you may need to ask yourself if you are hiding behind the security of school, fearing getting a paid or volunteer position? The longer you are away from working the sooner you will lose your skills. Depression can easily settle in. Getting out and having responsibilities outside your family will make you feel better especially when you see that you can help others out. Ask for feedback and be willing to take it. Whether you are working in a survival job or volunteering ,make a point of asking for constructive criticism. This is a great opportunity to find out how you are doing and to learn new skills and understand Canadian culture better. Be more flexible when it comes to Canadian experience. Consider survival jobs and community service engagement. List required soft skills instead of asking for Canadian experience. Some applicants will have similar experiences working in multinational organizations with policies and procedures that are similar to North American standards. Canadian experience is less of an issue. 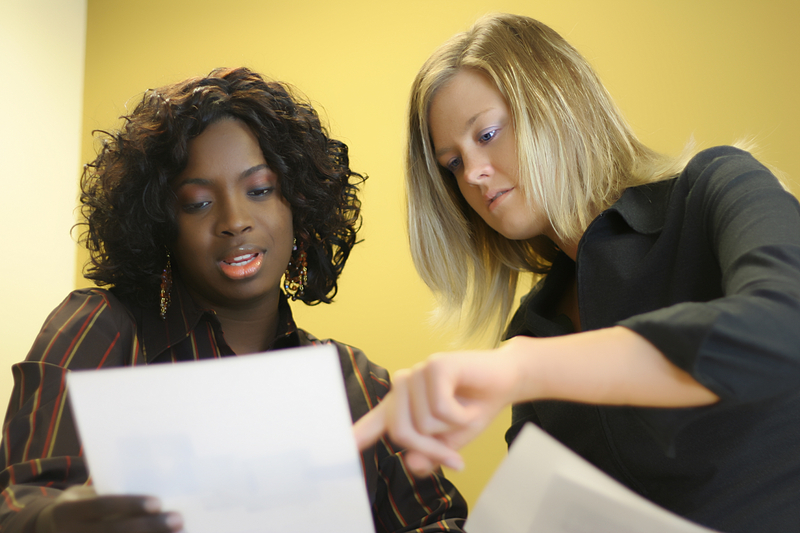 Take responsibility for helping New Canadians get experience within your company. You can offer paid internships, unpaid work placement and more. Don’t over look the impact that a buddy system, coaching and mentoring can have on an enthusiastic employee. Be prepared to explain why things are done the way they are in your workplace and the beliefs behind them. Understanding the “whys” help us to understand the culture better. To learn more about how you can nurture and encourage soft skill development in your New Canadian employees, check out our workshop on November 13, 2013 in London, Ontario. Encouraging and Nurturing Soft Skill Development in New Canadians: A Workshop for Managers. 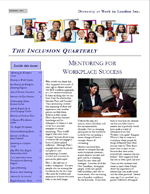 Visit http://www.yourdiversityatwork.com for more information.